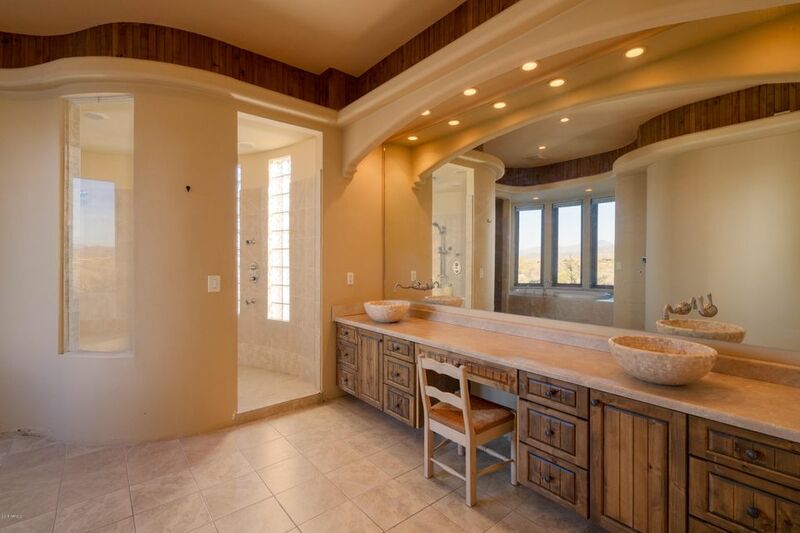 This stunning custom home in North Scottsdale is a must see! 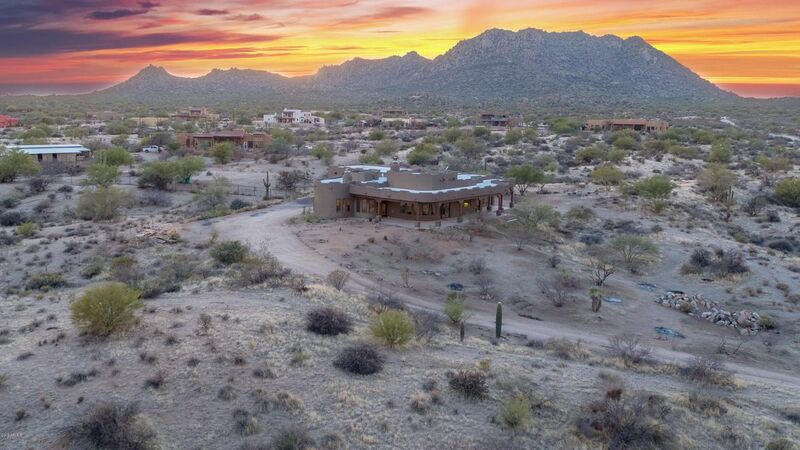 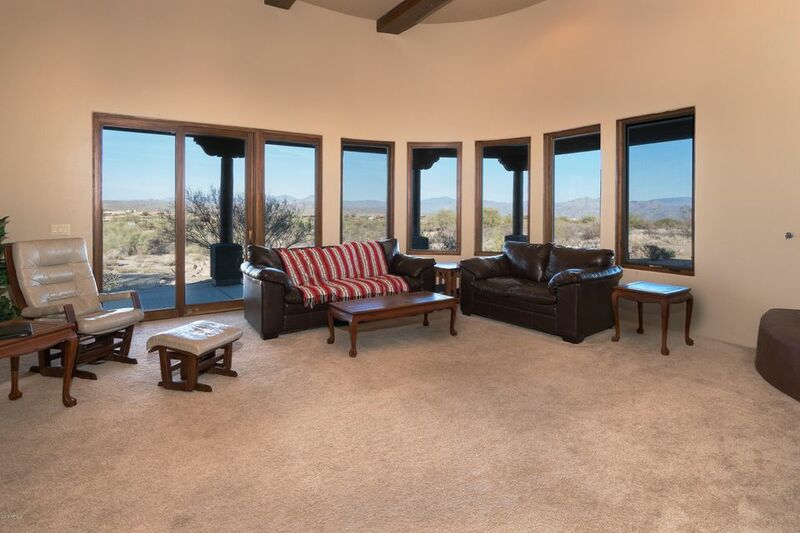 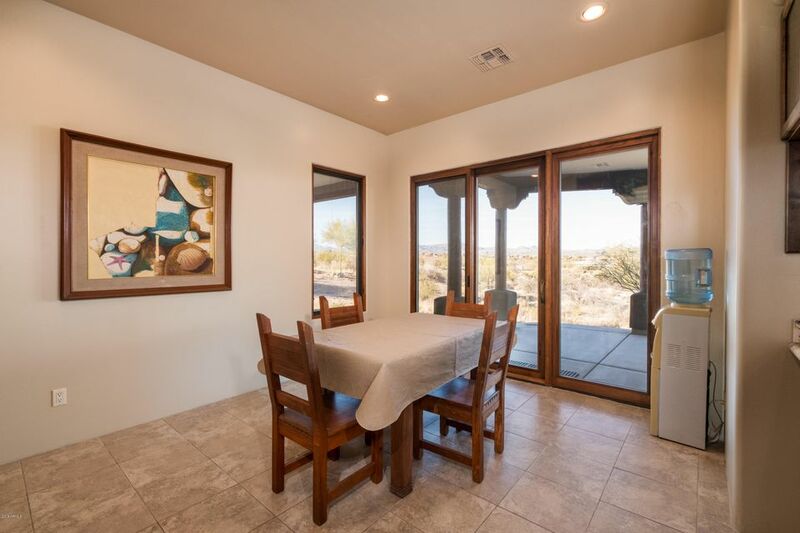 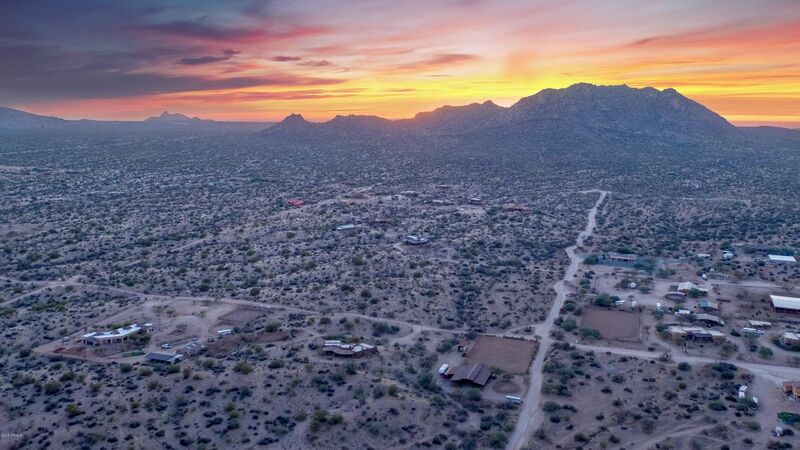 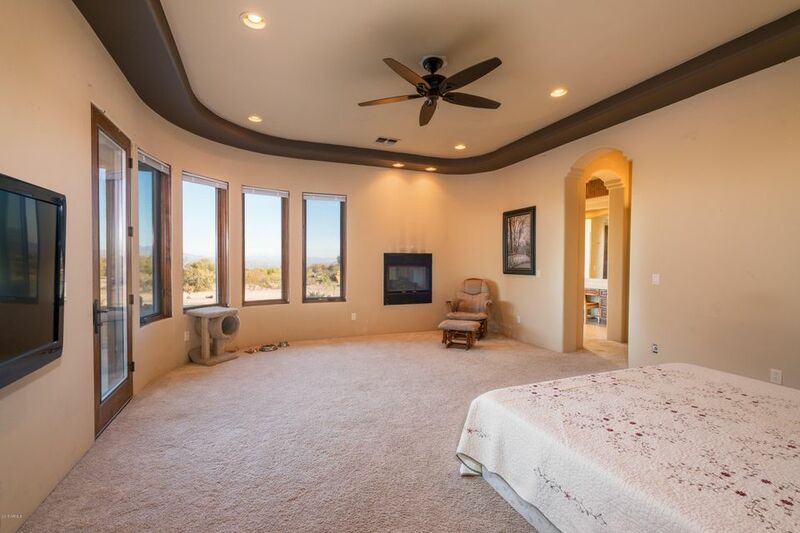 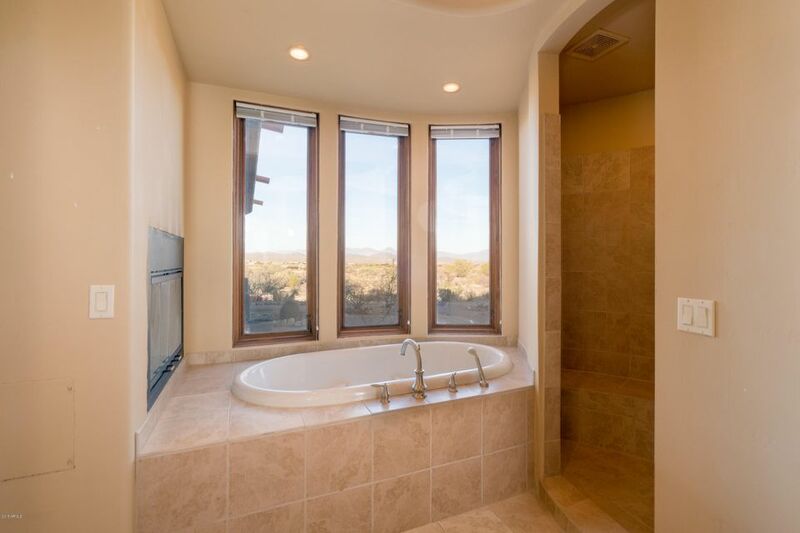 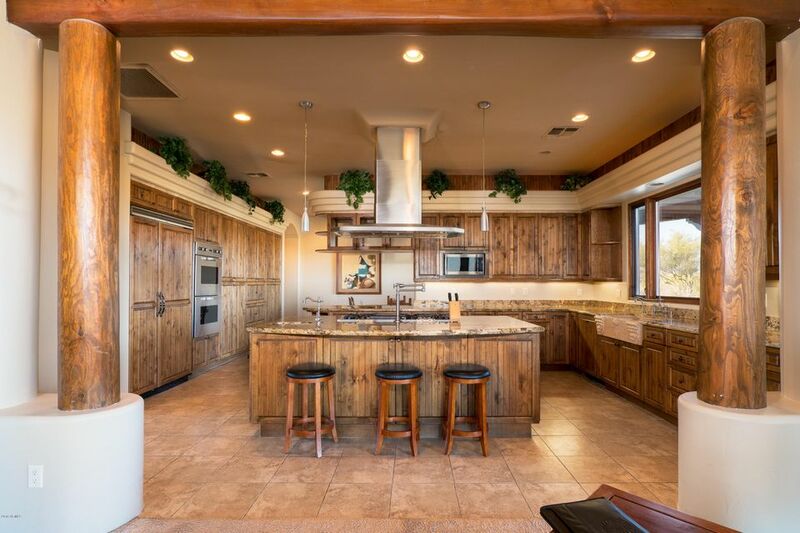 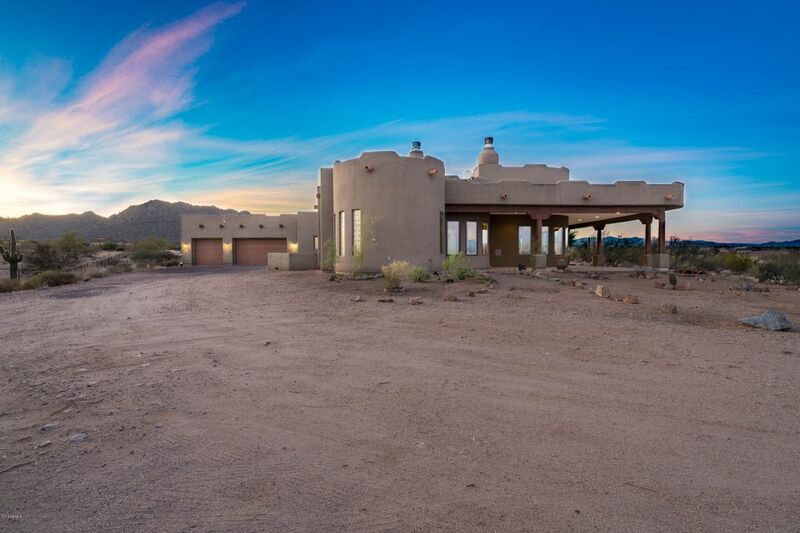 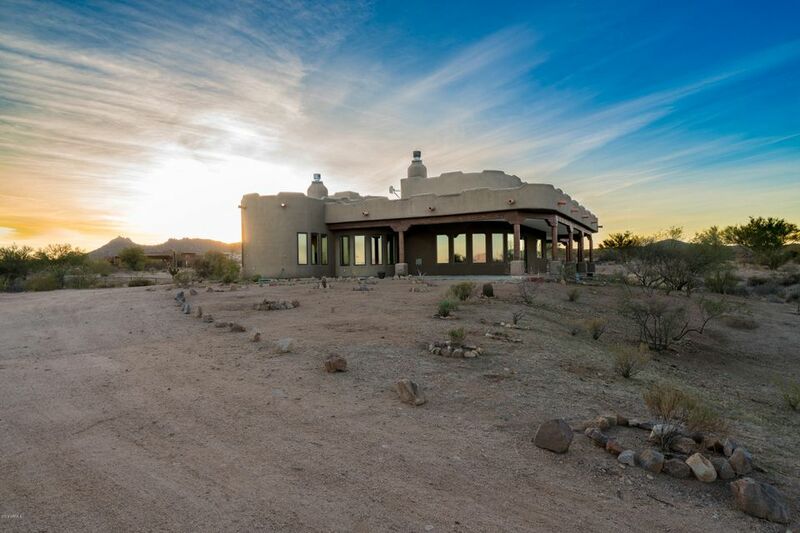 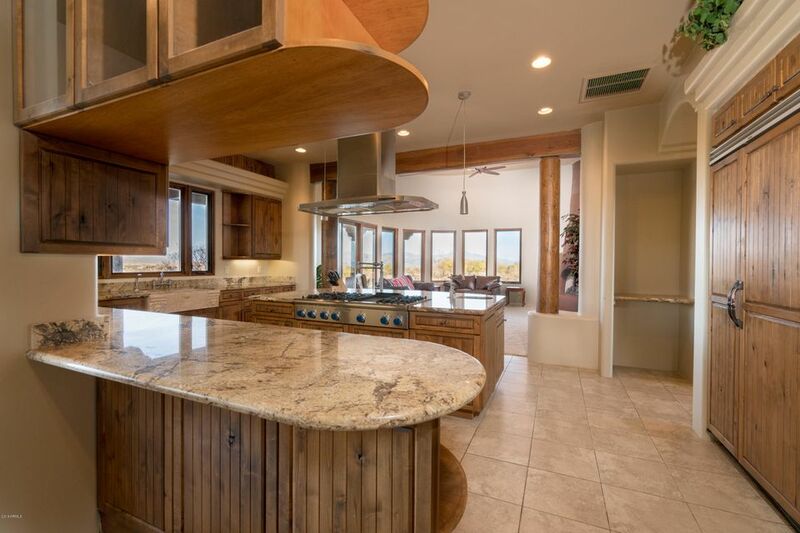 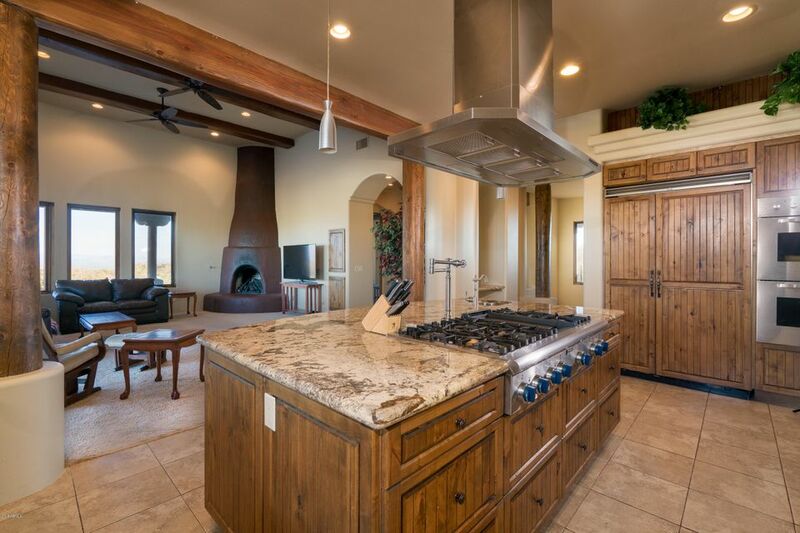 this 4 bed 4 bath home sits atop a 1.66 acre lot with sweeping mountain views. 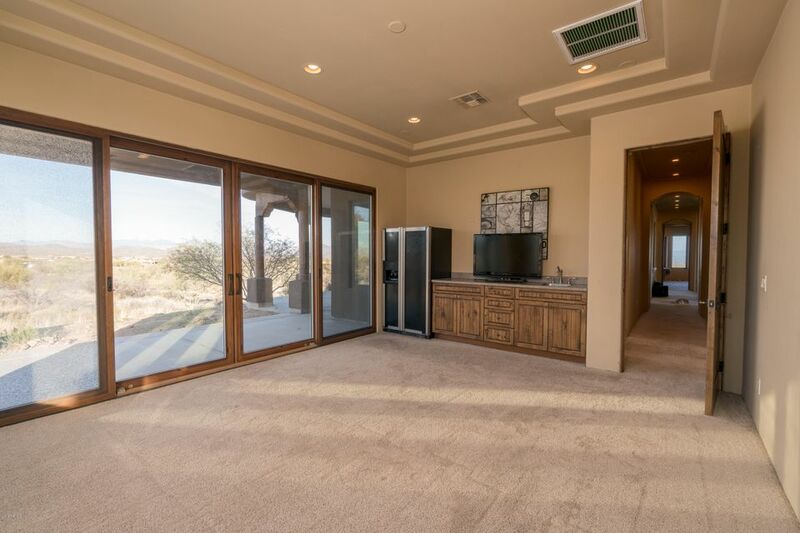 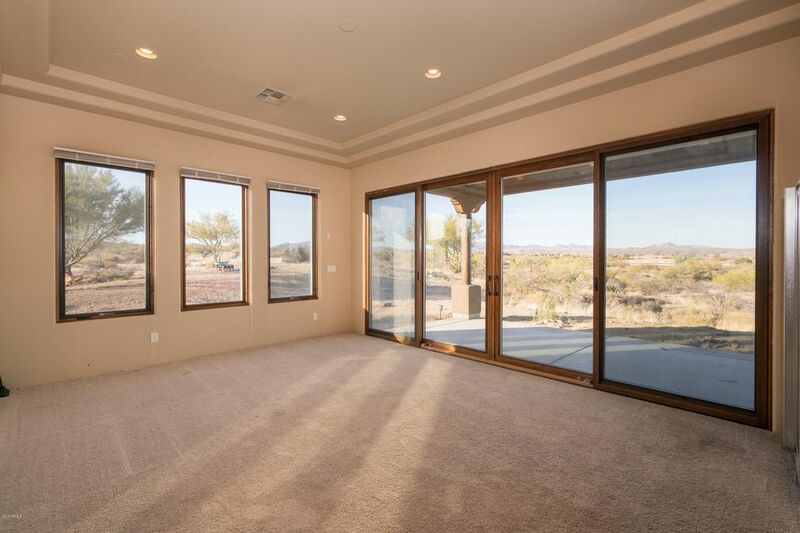 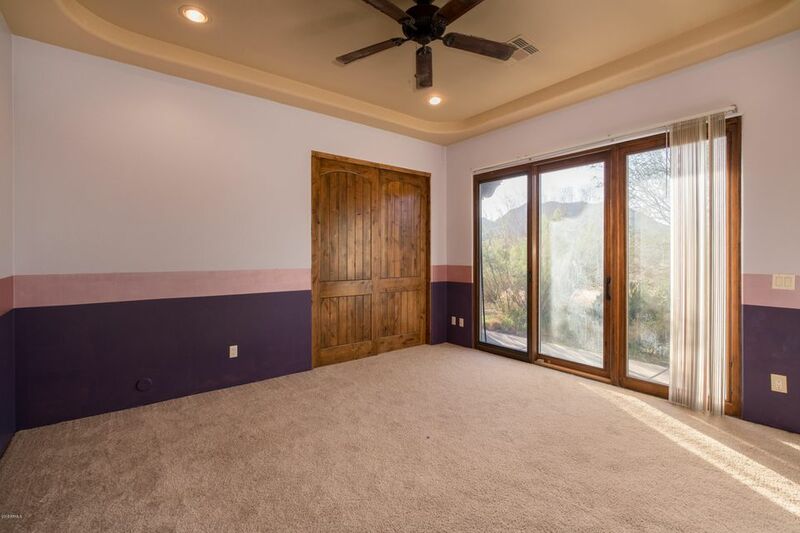 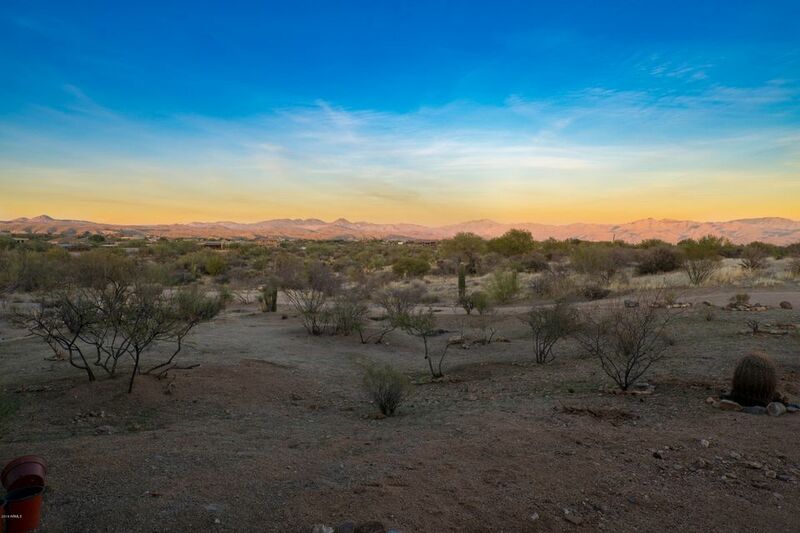 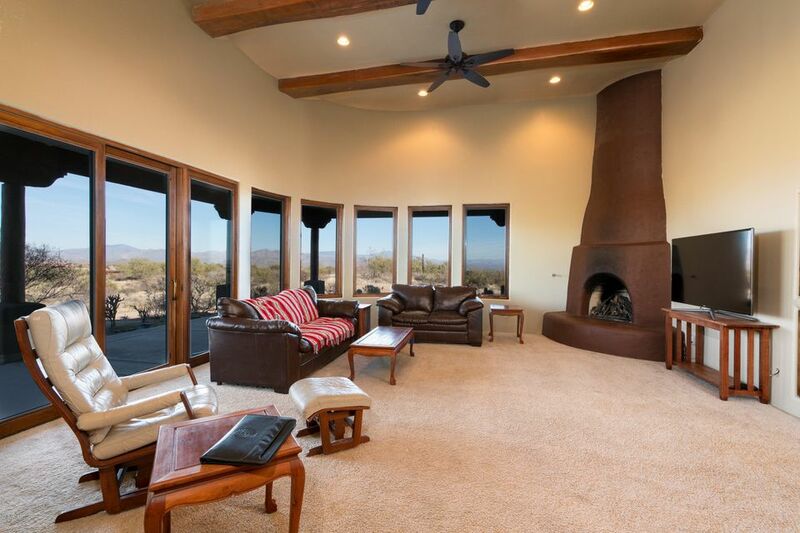 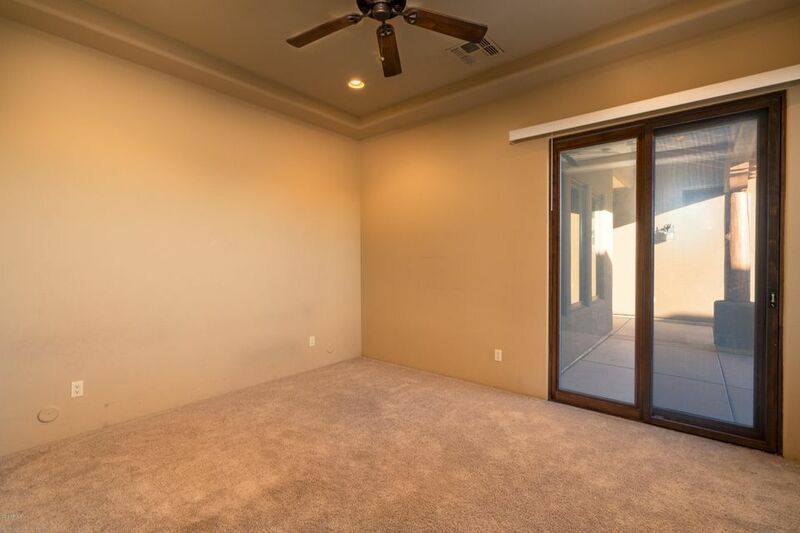 The great room offers a panoramic mountain view that leads to a wrap around patio for a front row seat of the beautiful Arizona sunsets. 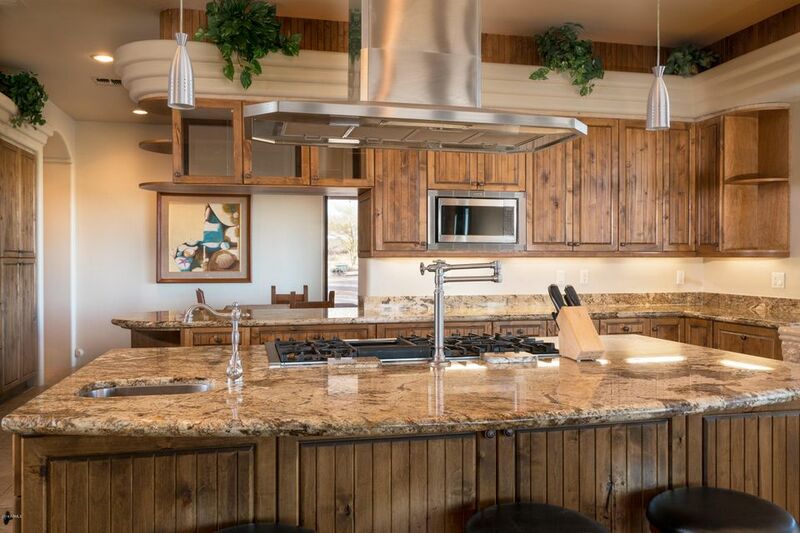 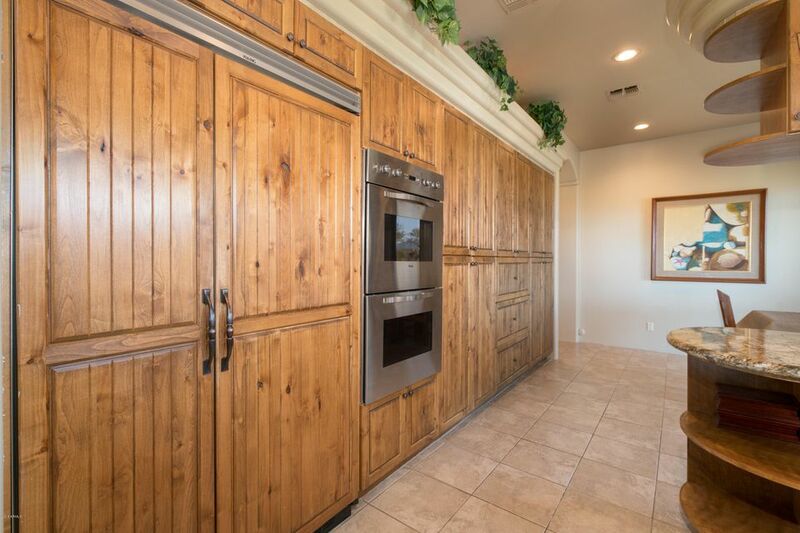 In the kitchen, you will enjoy all Thermador and Viking appliances with high end finishes throughout. 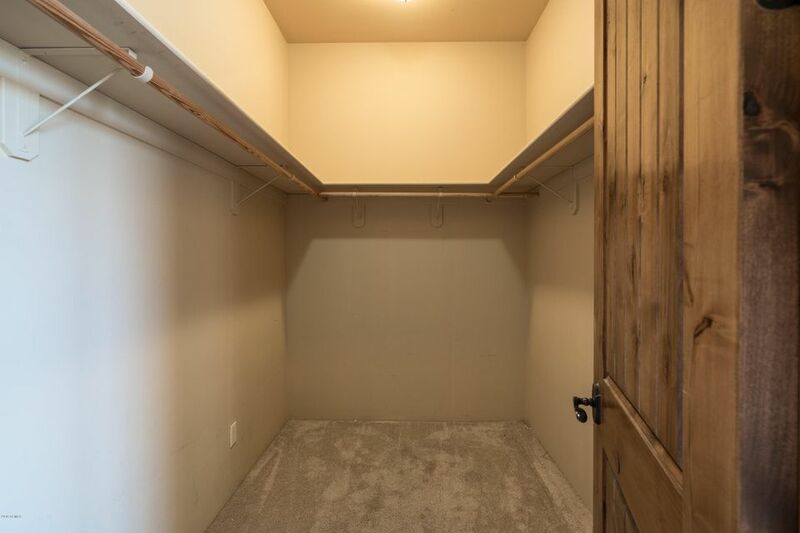 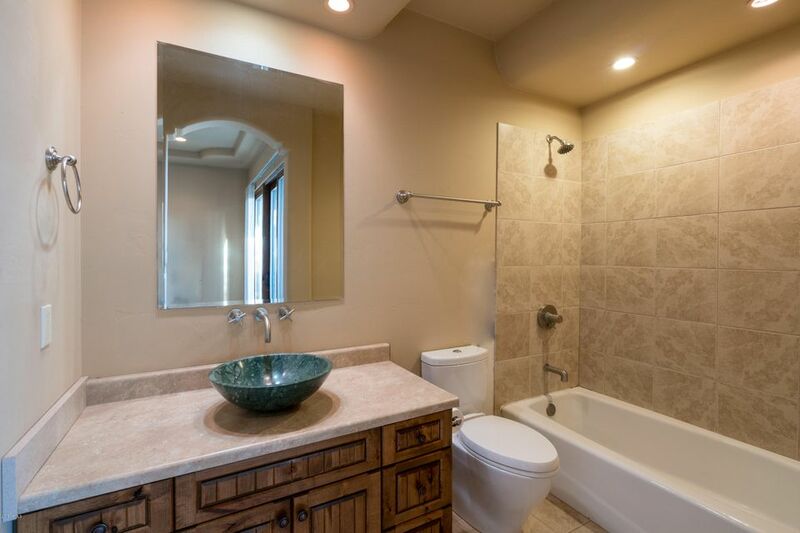 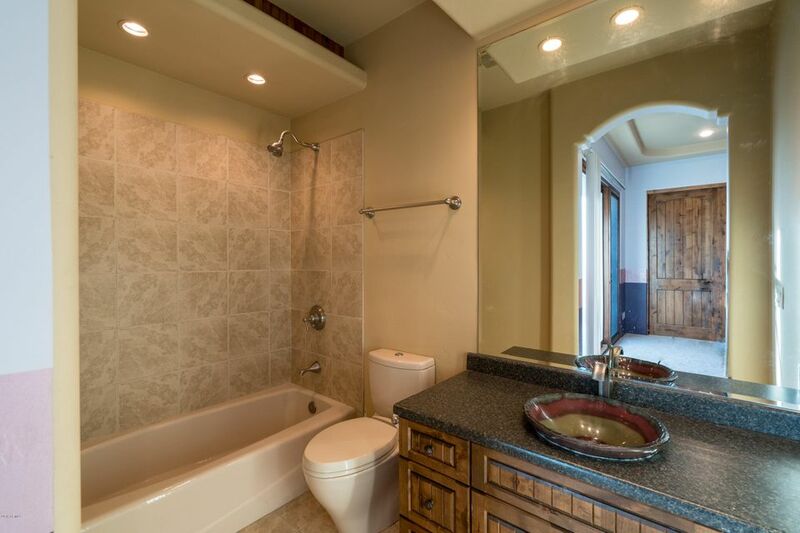 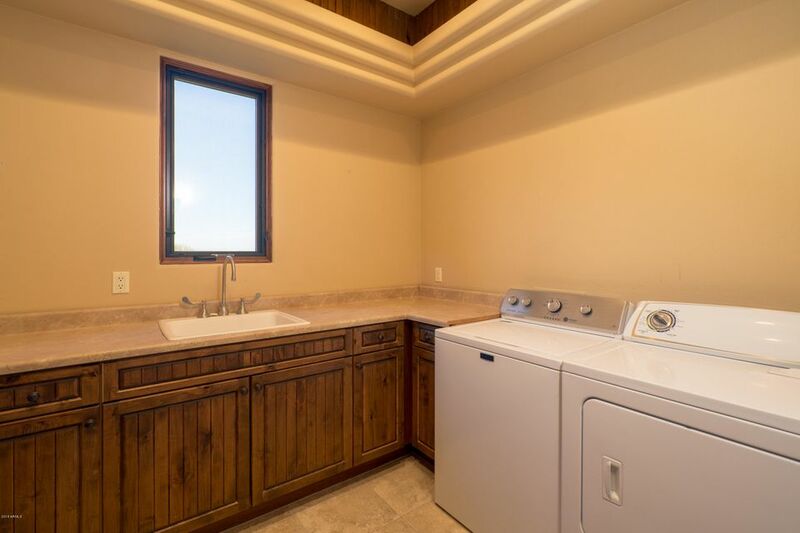 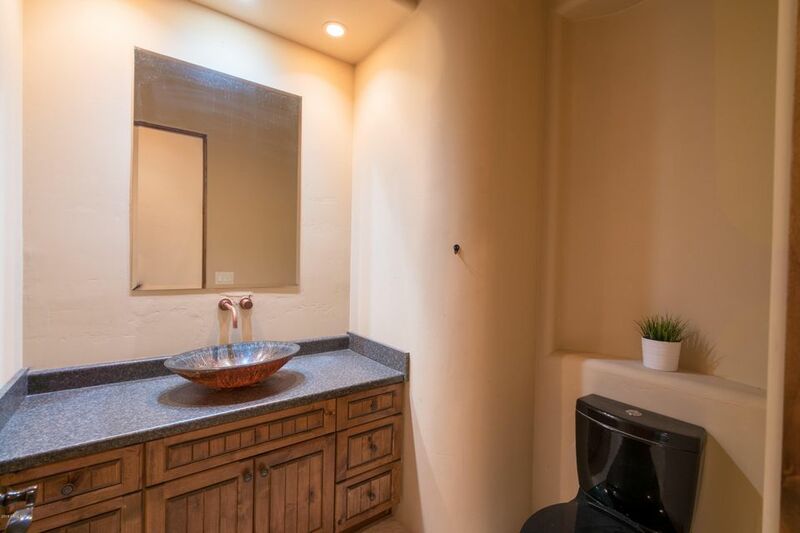 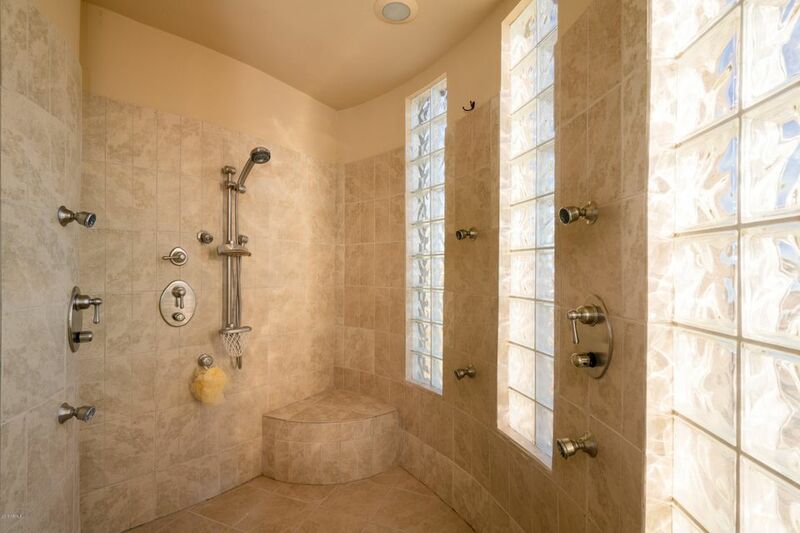 The home has an elegant master suite with a 14 head shower and air jet tub. 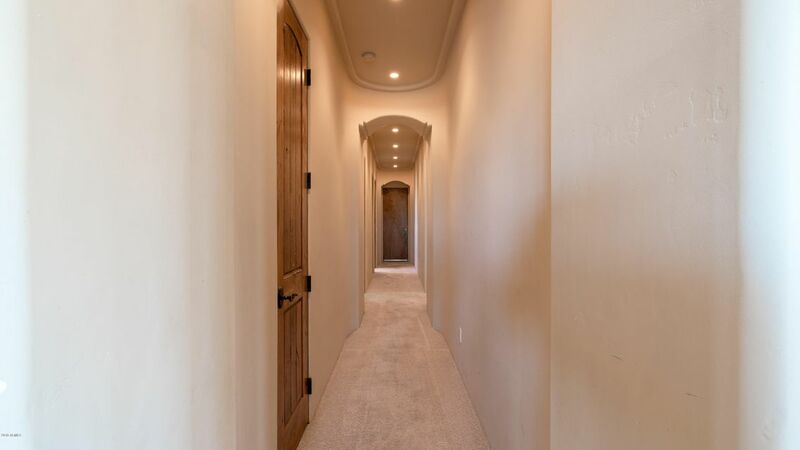 The entire home is wired for surround sound/intercom as well as 3 dedicated zones for HVAC. 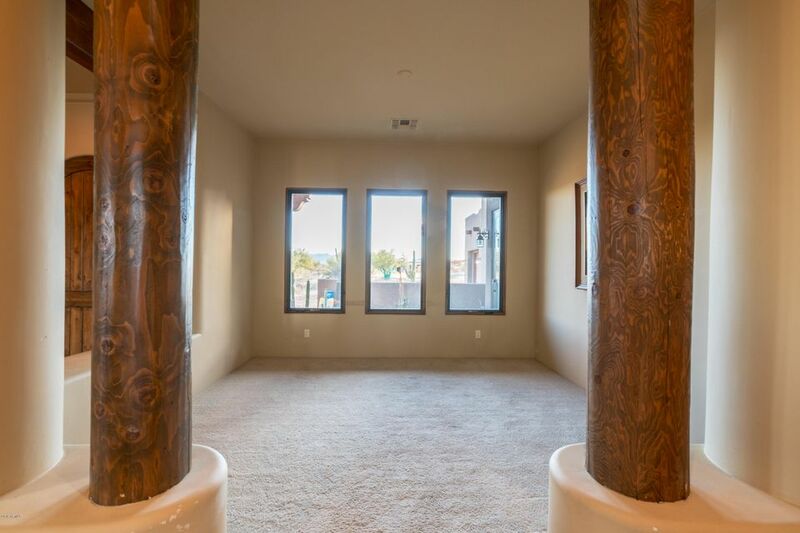 Original owner with all blueprints and plans for the home for review. 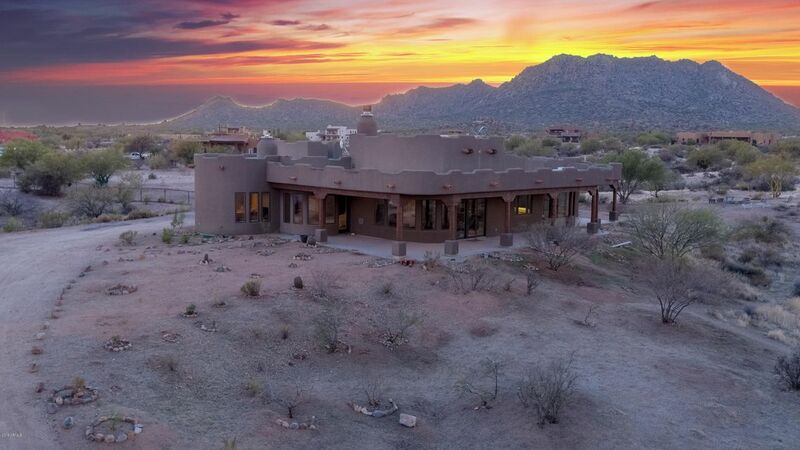 Photos do not do this property justice, this is a must see!